White Christmas is the best Christmas present we can get. Merry Christmas to you all. 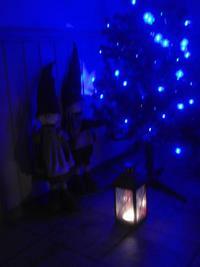 Watch some of our Christmas photos from Moss on Moss Norway Travel Guide`s Facebook page.